Causes of buzzing in the ear, known as tinnitus, include ear infections, foreign objects or wax in the ear, hearing loss from loud noises, and Meniere's disease, according to MedlinePlus. High blood pressure, allergies and anemia are also possible causes. In rare cases, a tumor or aneurysm may be to blame for tinnitus, states MedlinePlus. Alcohol, caffeine, antibiotics and aspirin may contribute to symptoms as well. 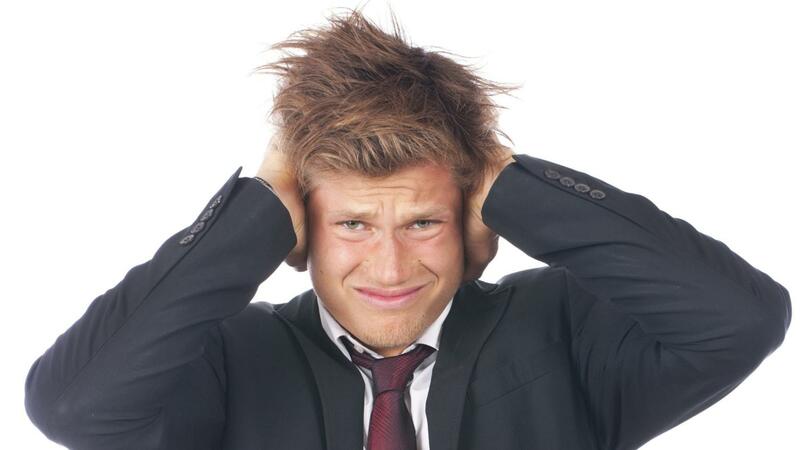 Stress and anxiety can worsen buzzing or ringing in the ears. It is possible to mask symptoms of tinnitus through the use of white noise, explains MedlinePlus. Sleeping with the head in an elevated position can also help. What Can Cause Ringing in the Ear?